Mattermost is an excellent open-source and self-hosted replacement for chat software like Slack. 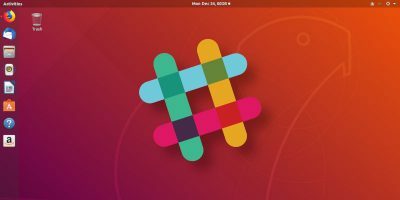 Learn how to install it on Ubuntu with Docker. 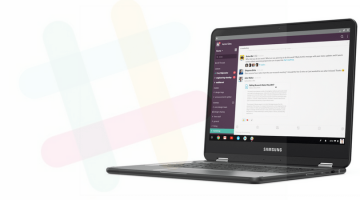 Slack has a lot to offer, but not everyone knows how to get the most out of it. Here are 7 Slack tips and tricks you can use to increase your productivity. 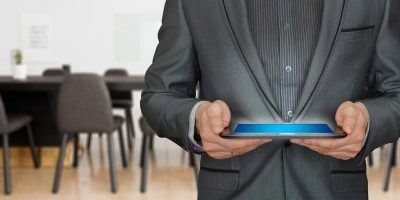 With the integration of the Internet into our work lives, it’s given rise to collaboration software. 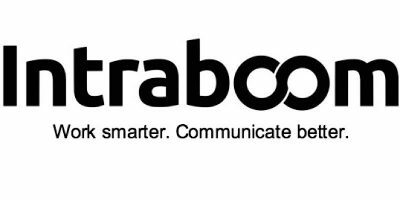 Intraboom is an alternative to all the other collaboration software. It makes it so that you only need one software. 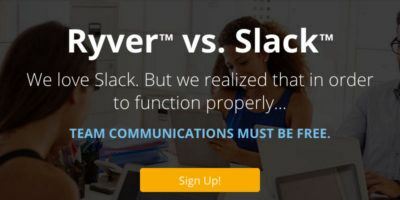 Slack is a popular app for team communication, but it is not the only one around. 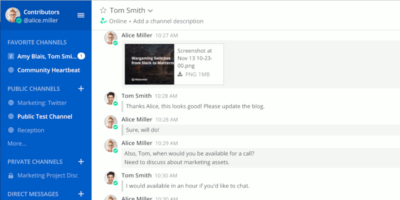 Check out these Slack alternatives that are cheaper and as good as Slack. One of the best things about Slack is the chat bots. For example, there is one that will order you pizza. This list, however, focuses on productivity bots.